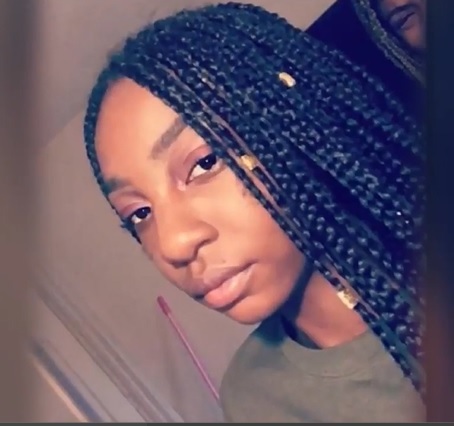 The Jacksonville Sheriff's Office released new photos Monday of a missing pregnant teenager who they said has not been seen or heard from since Dec. 19. Police said Iyana Sawyer, 16, left Terry Parker High School around lunchtime that day carrying two bags. Sawyer is described as 5 feet, 8 inches tall and 120 pounds. She was wearing a white hoodie with "PINK" written across the front. She also had on light blue jeans, as well as black and white Adidas shoes. Please contact the nearest police agency if you have any information on the whereabouts of Iyana Sawyer or you can call First Coast Crime Stoppers if you wish to remain anonymous at 1-866-845-8477. 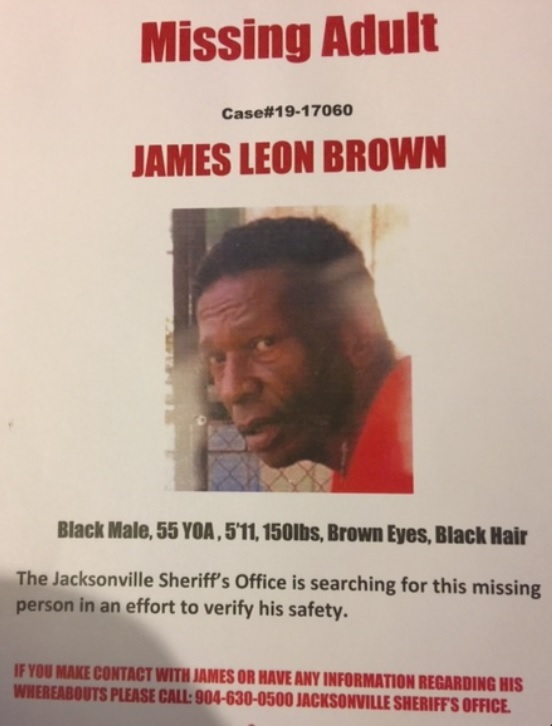 James Leon Brown walked away from his brothers, Frank Brown's home located at 1351 W. 20th St. Jax. Fl. on Sun. Jan.6,2019 at approximately 4:00pm. He was wearing a red short sleeve shirt and blue jeans. He also had on black slip on closed toe sandals. The family is very sad and concerned that he is missing.One of the medications he has been without is for high blood pressure. 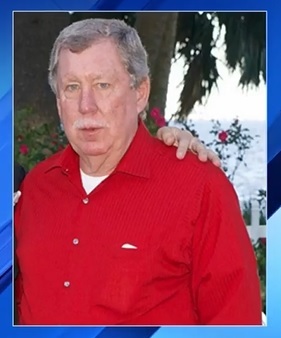 First Coast Crime Stoppers is offering a $1,000 reward for information that assist in recovering missing Clay County man. Keith Edward Pereau has not been seen since Monday morning and the Clay County Sheriff's Office is asking the public to help locate him. Pereau is a white man with blue eyes and gray hair. He is 5 feet 10 inches tall and weighs around 205 pounds. He was last seen near Clay Street in Fleming Island. Anyone from the community who has seen Pereau or has any information about his disappearance is asked to call the Sheriff's Office at 904-264-6512. They could also dial or text 911 if they see Pereau. If you wish to remain anonymous and receive a cash reward you can call us at 1-866-845-8477 You will remain anonymous and could be eligible for a cash reward. 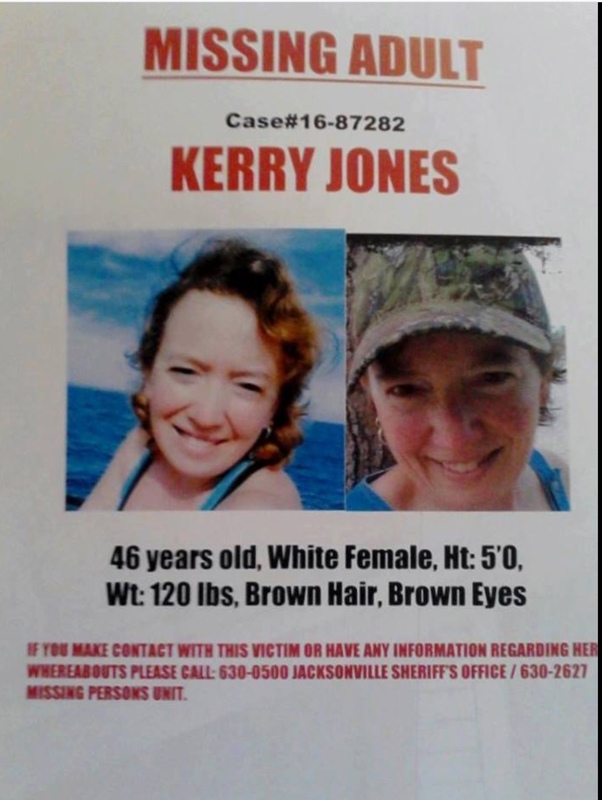 The Jacksonville Sheriff's Office is asking for your help finding a missing woman from Jacksonville. 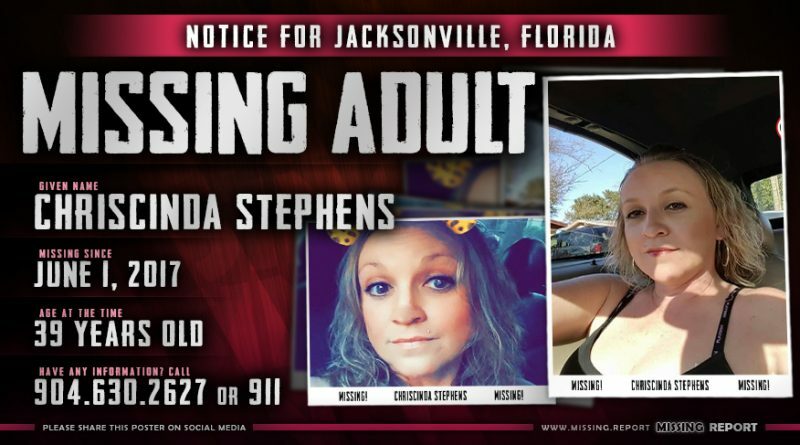 Chriscinda Joy Stephens, 39, was last seen by a family friend on June 1 in Jacksonville. She was reported missing on June 9 by a family member. An investigation has led officers to be concerned about her safety, but police didn't say why. 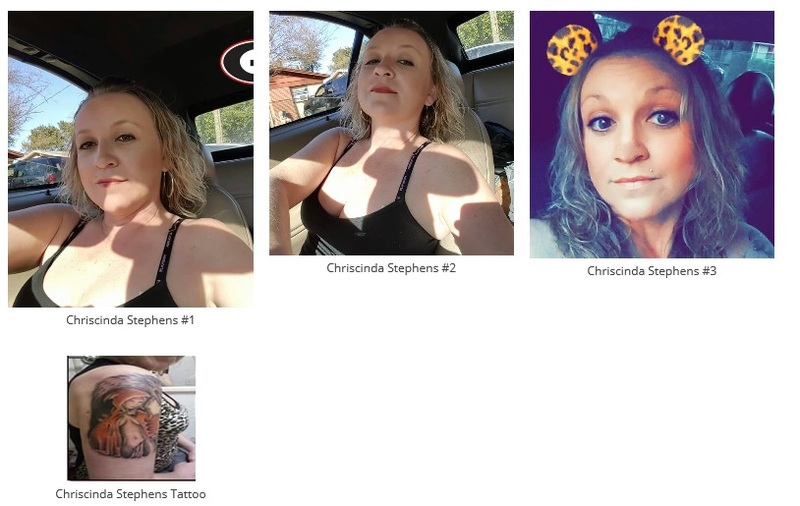 Police said Stephens is known to leave the area for a while at a time, but always checks in with the family while doing so. Stephens is described as a white woman, blonde hair, blue eyes, 5-foot-2, 105 lbs. and has a tattoo of a rainbow. She is known for driving a tan or gold Ford Explorer with an unknown Georgia tag. Police said the vehicle may have damage to the driver's side door, driver's side taillight and the driver's side window might be broken. If you know her whereabouts or have any information, call JSO at 904-630-0500 or Crime Stoppers at 866-845-TIPS. 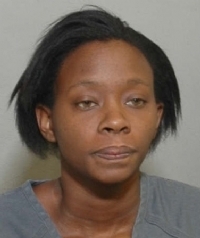 Davina Ann Sterling was reported missing on 2/2/10 from 6757 Richardson Road. She was lodging at the Regency Inn, 6837 Arlington Expressway Room 228. She checked out on 1/27/10 and has not been seen or heard from since. This is out of character. If you have any information on her location please call First Coast Crime Stoppers to remain anonymous at 1-866-845-8477 or Det. Richardson with the Jacksonville Sheriff`s Office at 630-2627.